A new concept in stress relievers! Enjoy the serenity of these slow-releasing squishies. 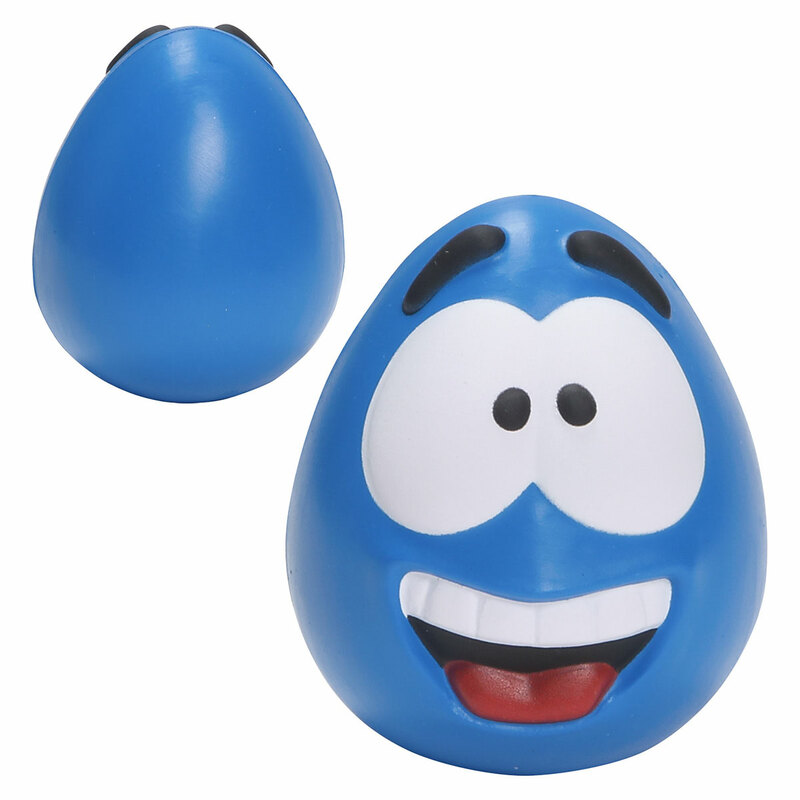 With a softer, more soothing feel with every squeeze, the Happy Face slowly returns to its shape.